Wolfstein, the starting point or final stop of the Pfälzer Höhenweg hiking trail in the northern Palatinate, is a handsome small town with quite a few period buildings near the Kaiserslautern Military Community. 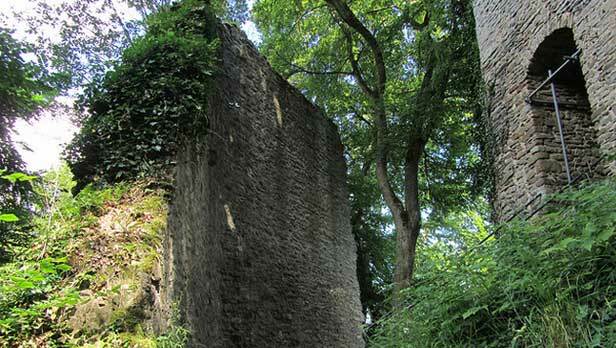 Take a day trip to the reconstructed medieval castle near the town of Annweiler. Burg Trifels was one of the favorites of Emperor Barbarossa. 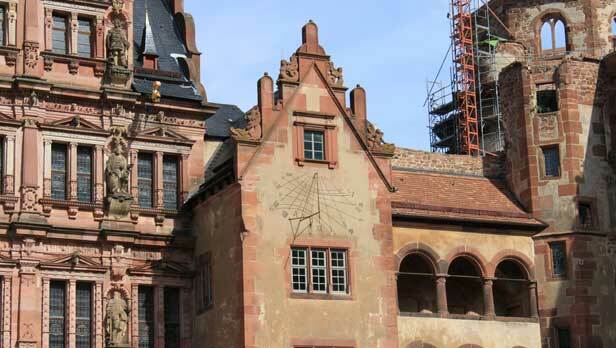 Heidelberg is only an hour away from either Wiesbaden or K-town and a 1 1/2 hour drive from Stuttgart. The city of Heidelberg is famous for its university, fountains, memorials, and Old Town (Altstadt), but the most famous landmark is Heidelberg Castle.